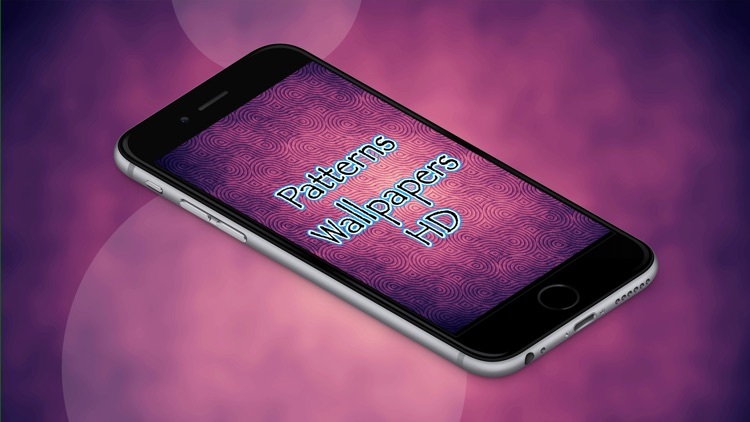 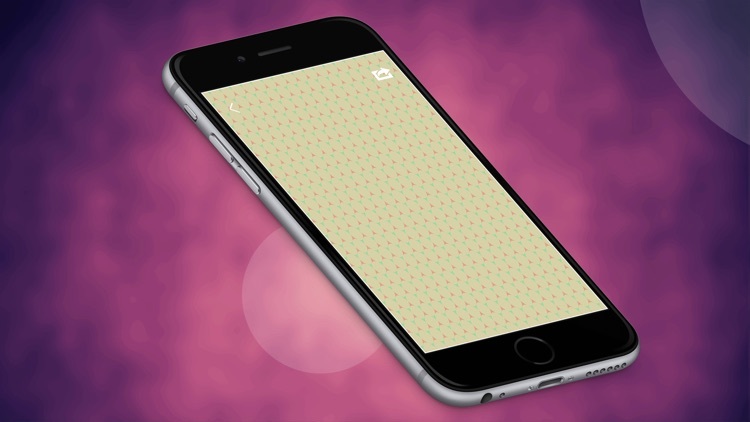 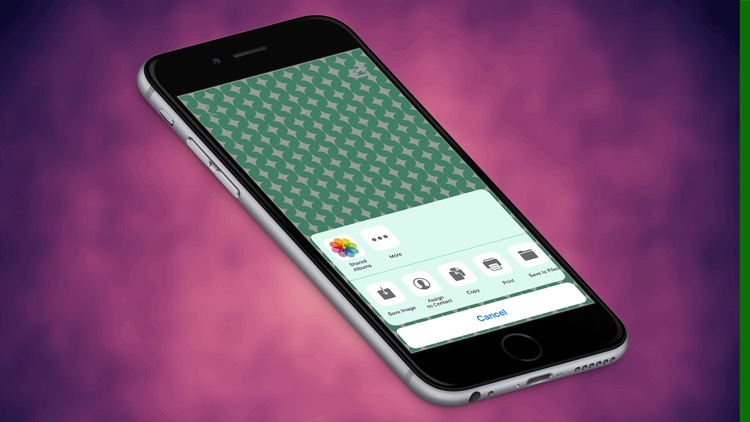 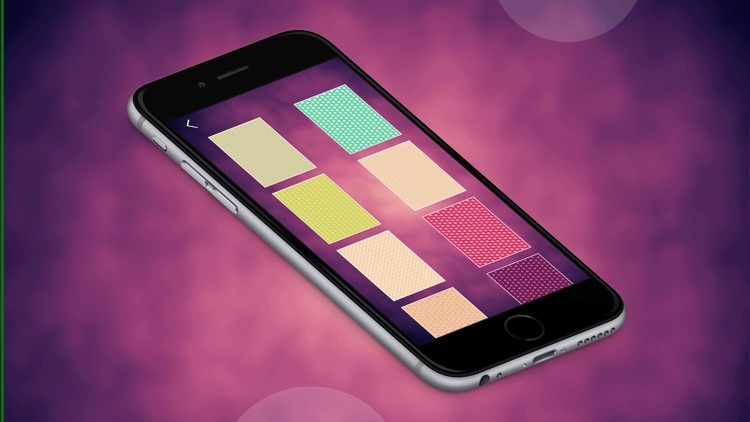 Best pattern Wallpapers For ios9 iPhones, iPads & iPods. 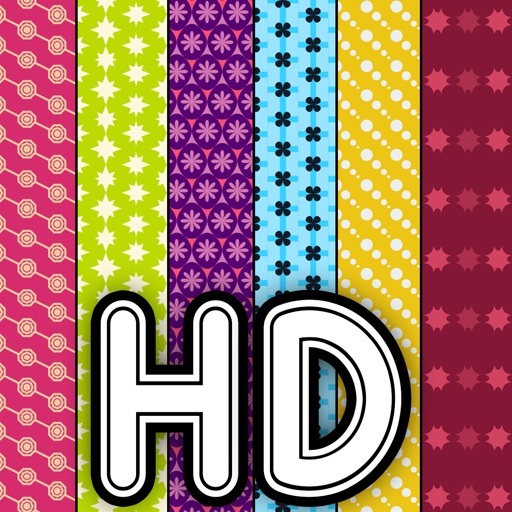 Check out our latest wide range of Pattern Wallpapers and Backgrounds and download them on all your devices. 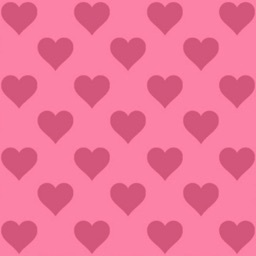 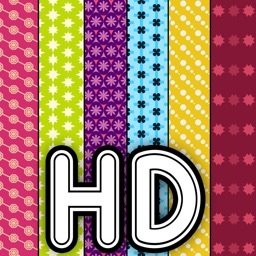 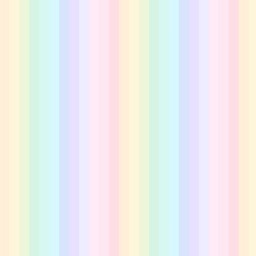 Cute hearts, stars and other pattern wallpapers for girls & boys in full HD are waiting for you – get Patterns Wallpaper and find your favorite theme design! 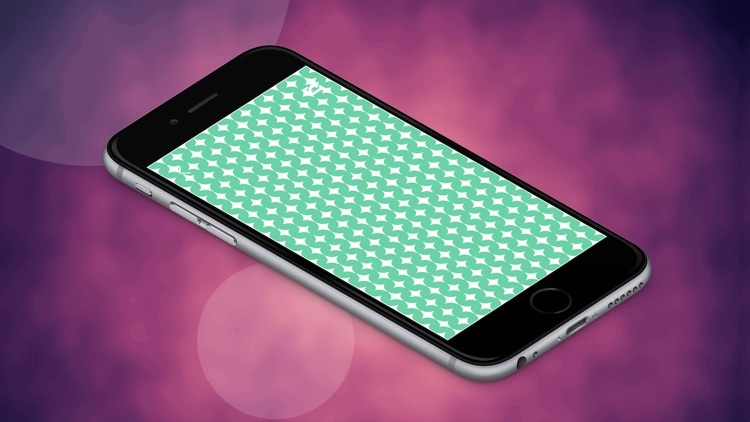 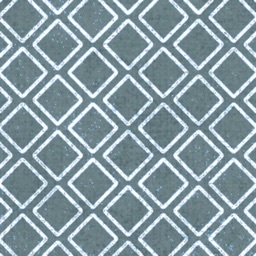 Once you try them out, you'll see that there are no better patterns wallpapers for your devices on the market!